Huge 2-3 in. upward-facing flowers on 14-24 in. tall plants. Longer bloom season than most columbines. 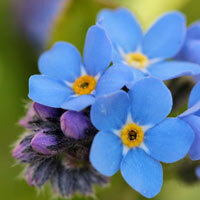 Plants will bloom the first year when started early. 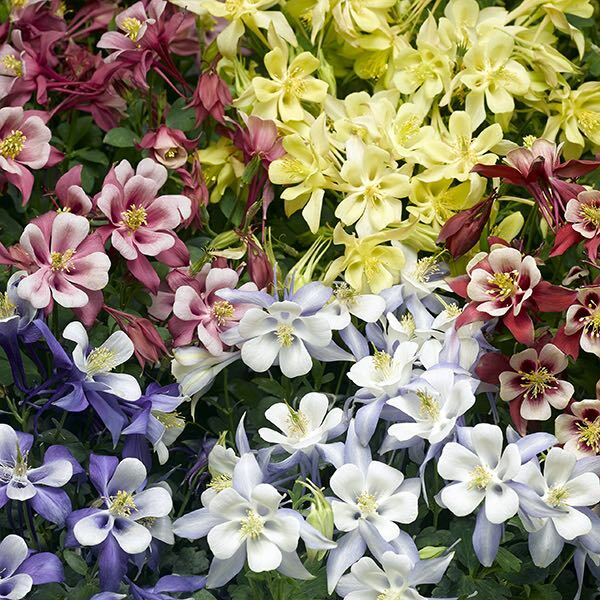 Kirigami columbines work great in mass plantings, mixed borders, and containers. Winter hardy to zone 5. 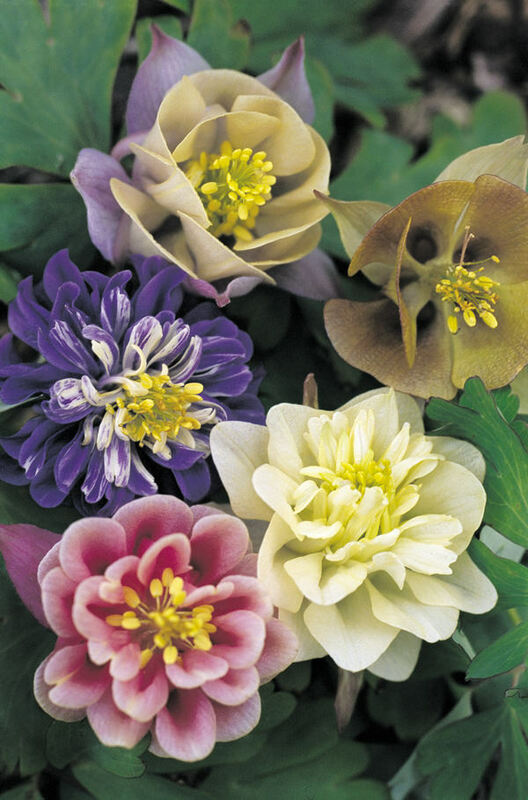 New columbine is a formulated mix of huge, upward facing flowers in six showy colors. 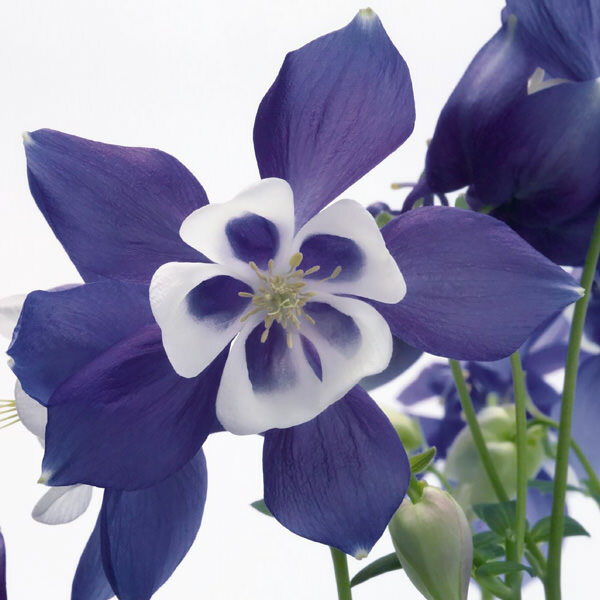 New columbine carries huge upward facing blue and white flowers. 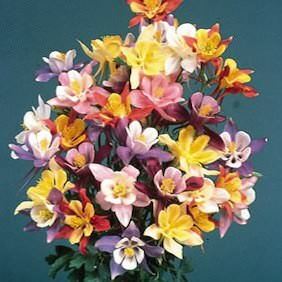 Fragrant single and double, solid and bicolor flowers in a wide range of attractive colors. 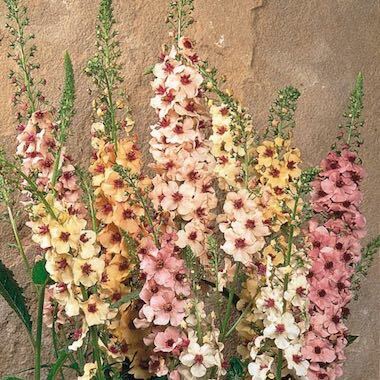 Upward facing bicolor flowers on strong stems. 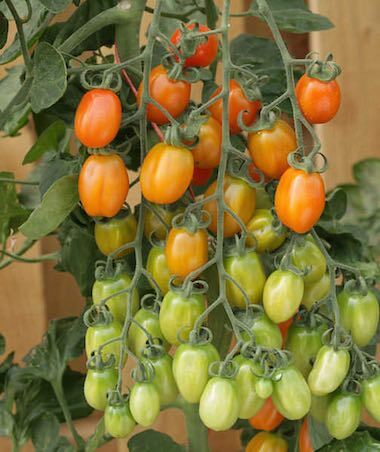 Grows 12-18 in. tall. Blooms the first year from seed, often in as little as 3 months. 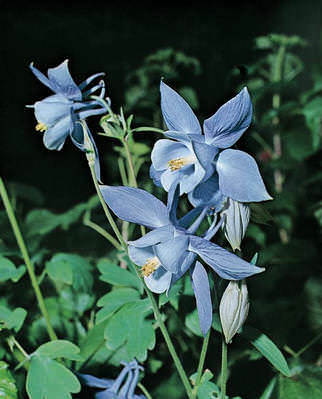 A long-lived columbine with huge, long-spurred, 3 in. flowers. 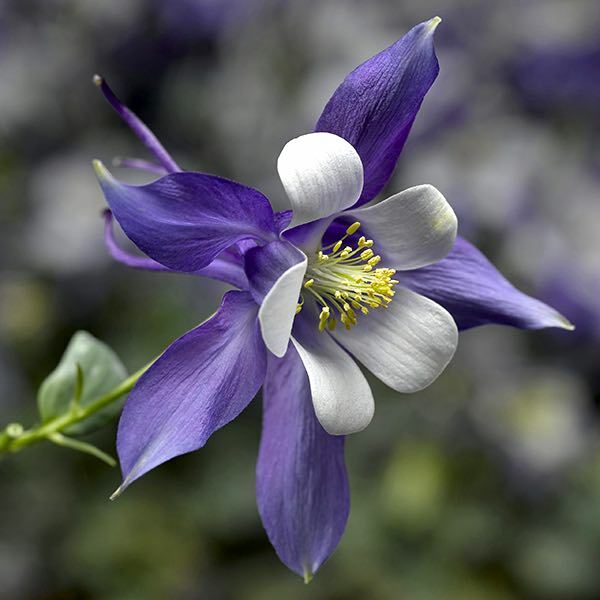 One of the finest columbine species for North American gardens. 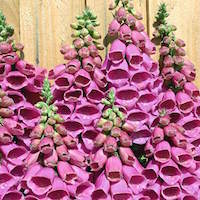 Spurred spring flowers are larger, and longer lasting. Tidy 18 in. 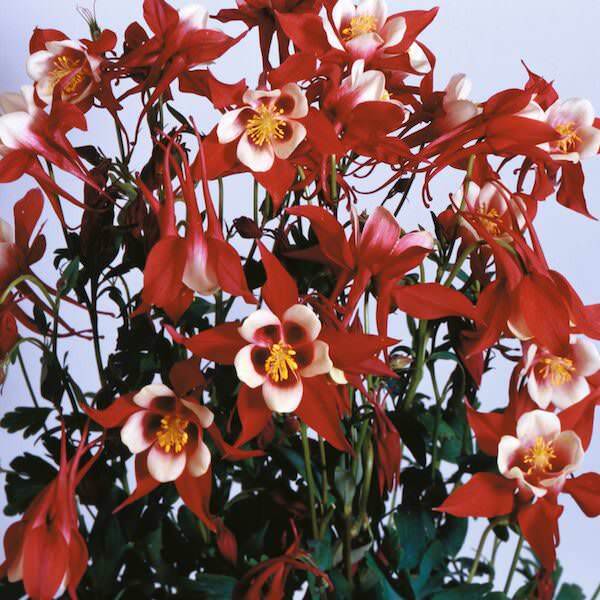 tall columbine with semi-pendant, fiery red flowers. Fully double, spurless flowers on 32 in. tall plants. 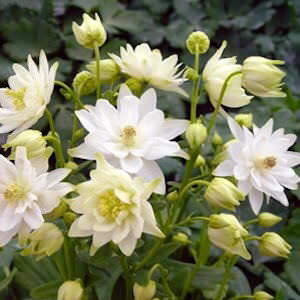 A gorgeous columbine with double, spurless flowers superb for cutting. 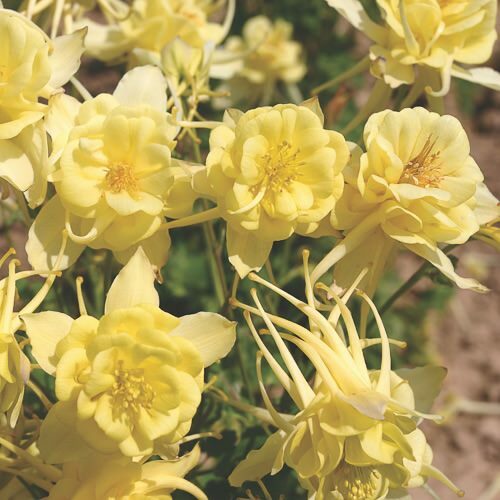 Formulated mix of fully double columbines. Many attractive shades. 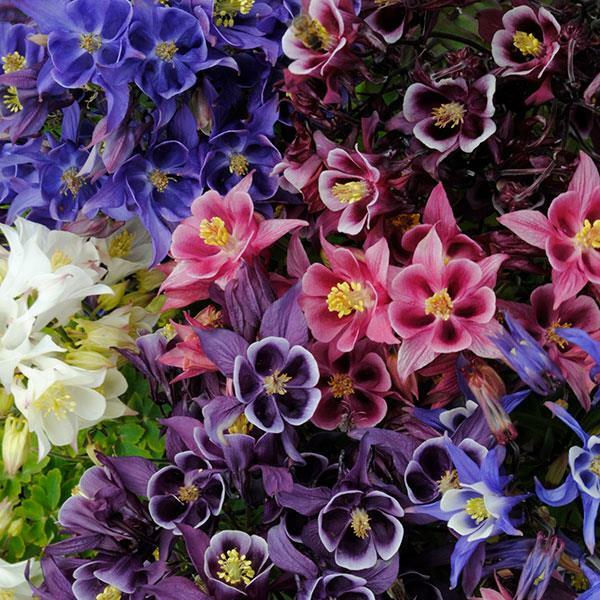 Fully double, spurless columbines are superb for cutting. 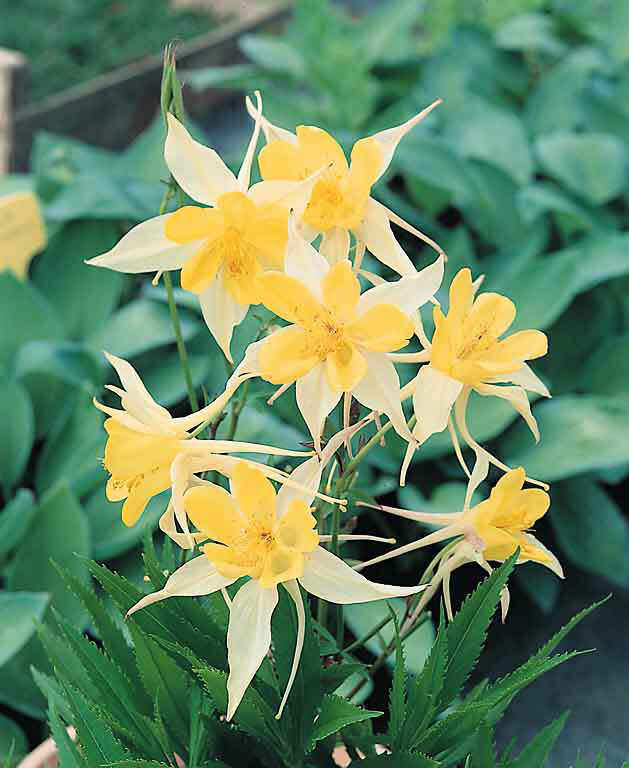 The Clementine series are short compact columbines with sturdy stems. 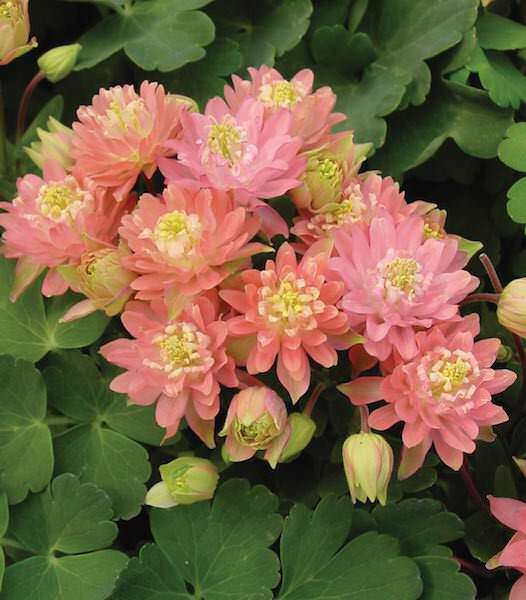 The upward facing spurless double flowers are excellent for cutting. Plants grow 16-18 in. tall. Double columbine with sturdy stems. 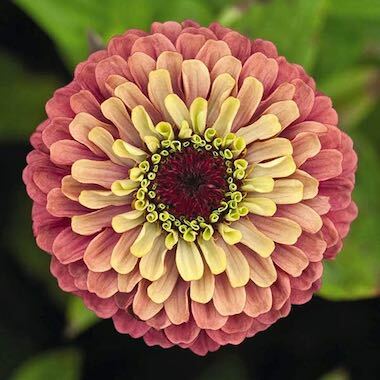 An excellent cut flower. A Fleuroselect Approved Novelty. 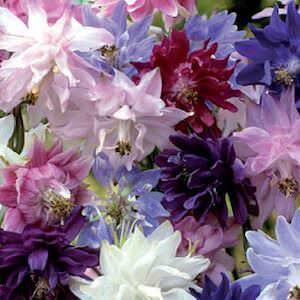 Superb columbine for cut flowers. 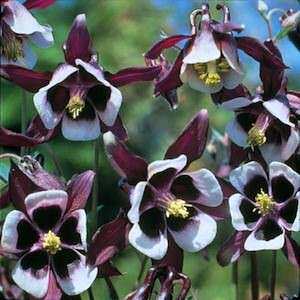 Sixteen to eighteen inch columbine with upward facing double flowers. 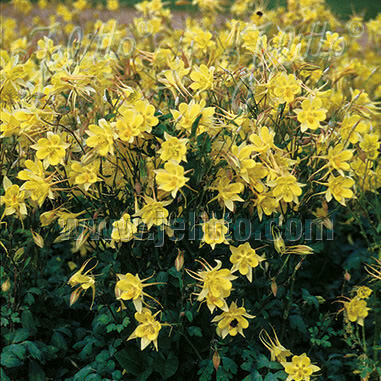 Dwarf columbines with spurred double and single flowers. 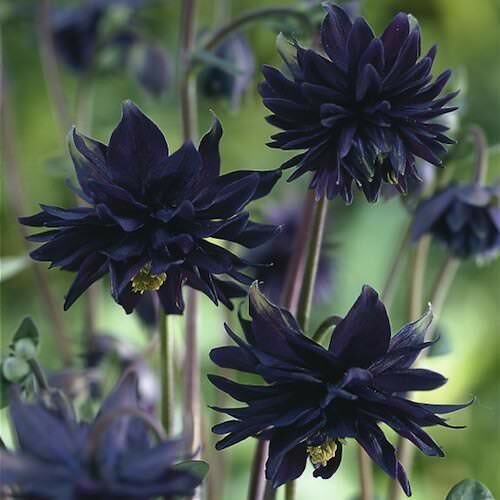 Deep purple, nearly black flowers cover this 2 ft. tall columbine. Enormous 2-3 in. flowers cover compact 16-20 in. tall plants. Season of bloom is much longer than most columbines. 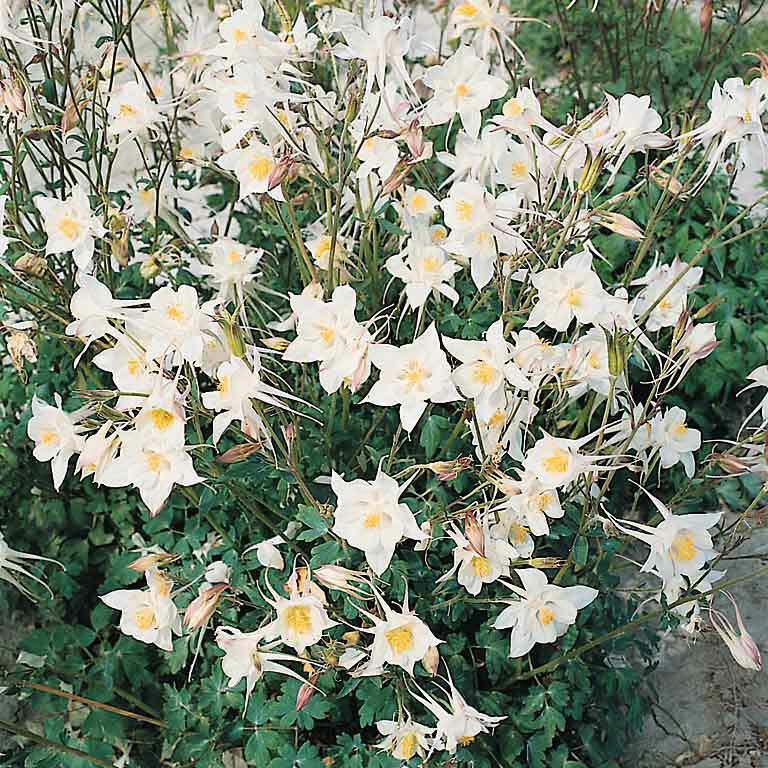 We recommend using Origami Hybrid columbines in mass plantings, mixed borders, or containers. 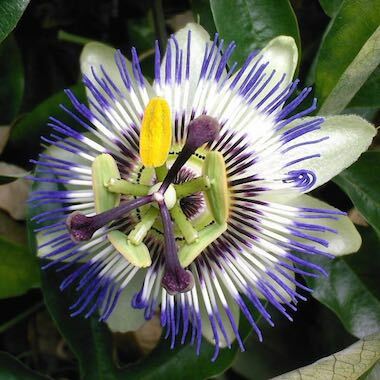 Plants will bloom the first year when started early. Winter hardy to zone 3. Origami Hybrid combine grows beautifully with lady's mantle. This 16-20 in. 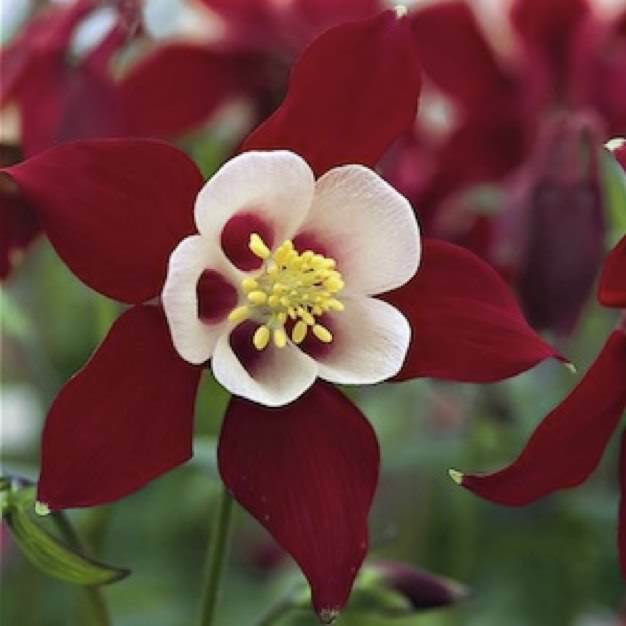 columbine carries stunning 2-3 in. 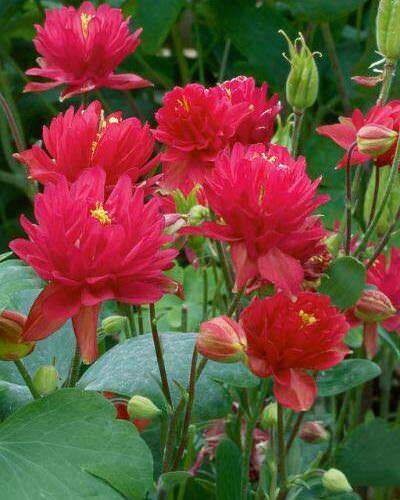 wide, red and white flowers. 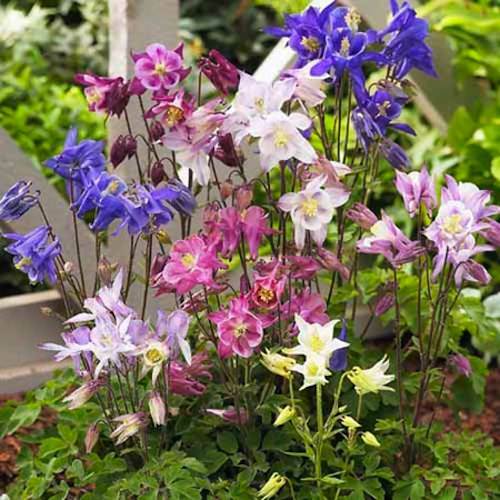 Spring Magic columbines are prolific producers of exceptionally colorful 2 in. flowers. 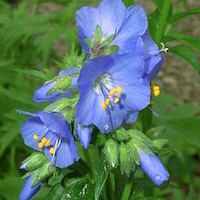 Blooms appear in mid to late spring on compact, 14 in. tall plants. Winter hardy to zone 3. 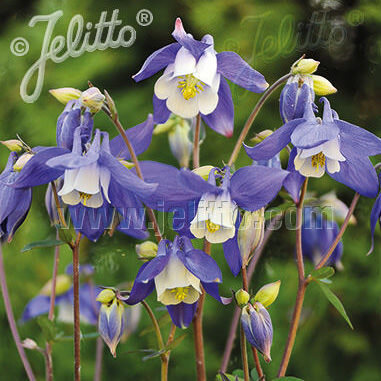 Brilliant violet blue columbine flowers on attractive 14 in. tall plants. Exceptionally colorful 2 in. flowers. A particularly handsome 14 in. 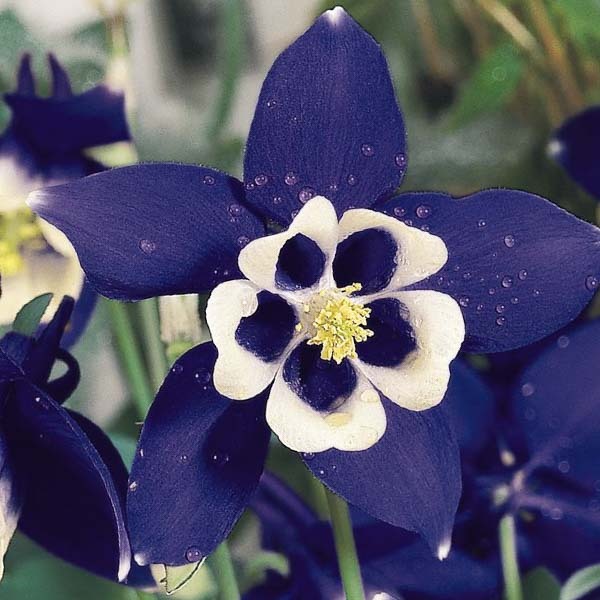 tall columbine. Huge three inch lavender and white flowers with long spurs in May and June. 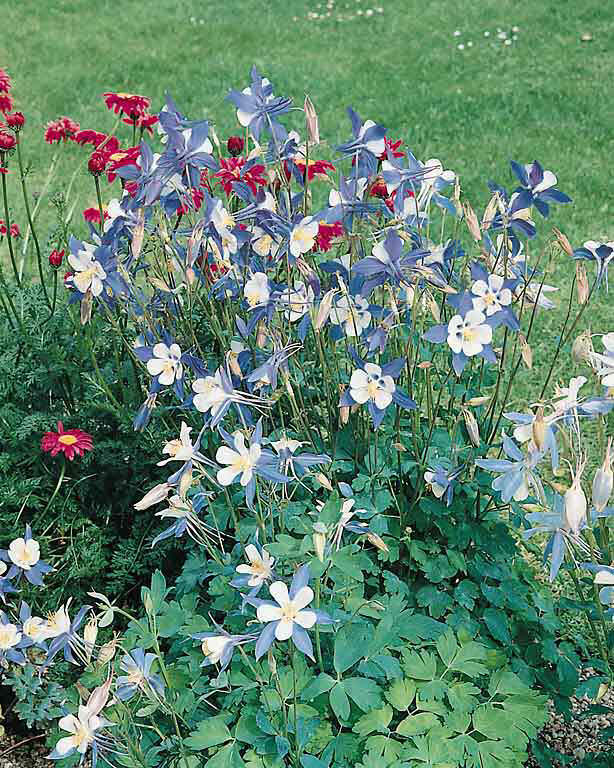 A particularly good columbine for the front of shaded borders. Neat and tidy 8 in. plants. Striking long-spurred 4 in. wide flowers. 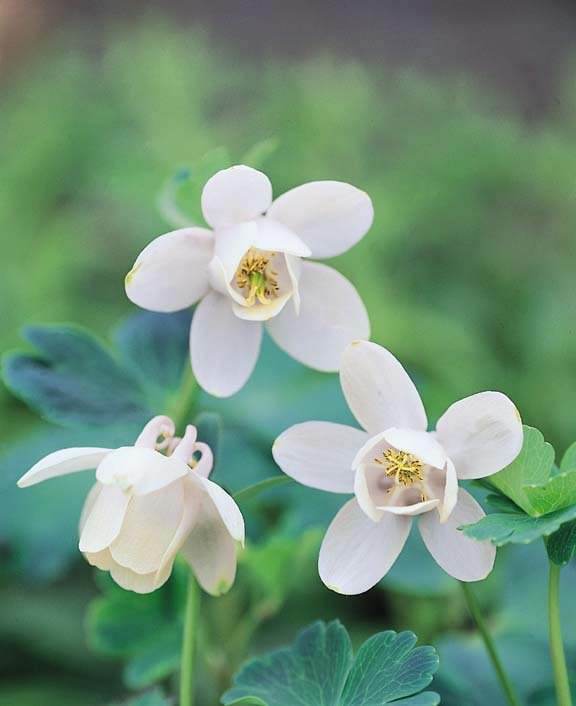 An early blooming, free flowering columbine. 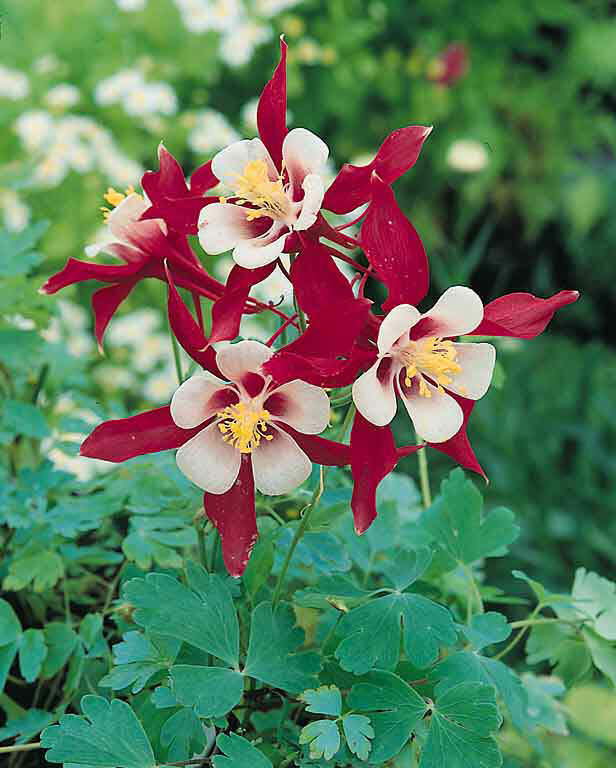 Hummingbirds love this crimson red columbine. 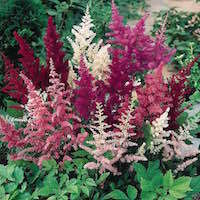 Tall, relatively heat tolerant plants. Long spurs, big bright yellow flowers. 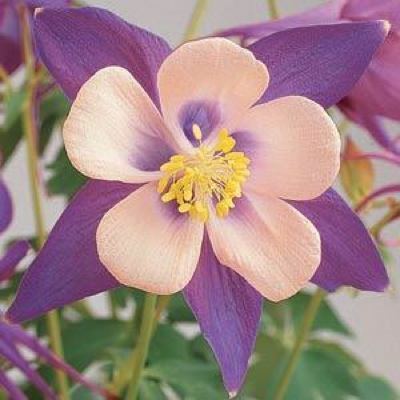 A free flowering, early blooming columbine. 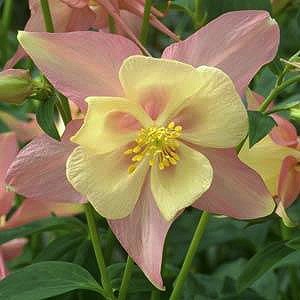 A tall, early flowering, free blooming columbine with long straight spurs. 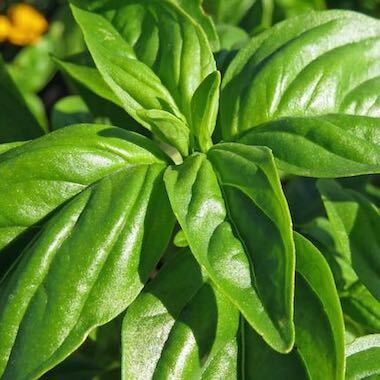 Heat resistant plants. 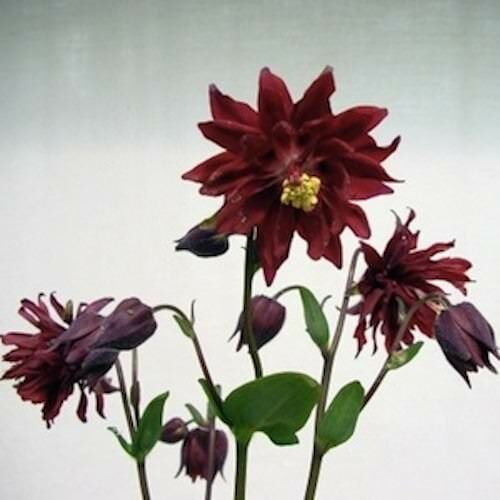 Double flowers with unusual 2 in. 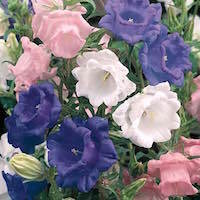 long spurs; they are long lasting cut flowers.